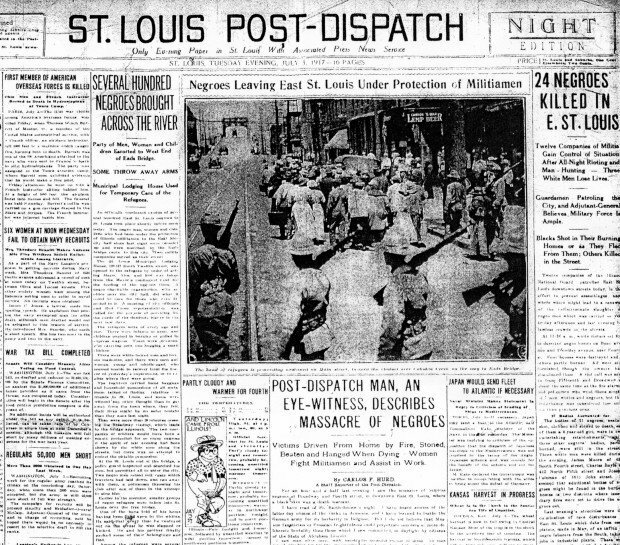 In 1916, East St. Louis, Illinois was a hub of activity. Less sophisticated than St. Louis to its west, it was full of factories and slaughterhouses. It was also full of immigrants working those factory jobs and blacks recently migrated from the South in search of better jobs than they'd been able to find in places like Mississippi or Alabama. It's to this city that Mags Preacher arrives in 1916, hoping to make her fortune as a hairdresser. With nothing more than a dream, Mags approaches Magnus Bailey, a local gentleman that she believes can loan her the money to fulfill her dream, in St. Louis. Magnus doesn't give her the $100 that she asks for, but he does give her $ 10 and points her toward Miss Emily's boardinghouse on the east side. In need of a job to raise money for her beauty salon, Mags finds a job preparing the dead at a local funeral home owned by the Fishbeins. As a small town country girl, Mags is ignorant to the hateful words spoken to her by the Polish and German immigrants that live on her street, and just as ignorant to their hatred of the Fishbeins. Had she been more aware, she might have been prepared for the riots that began in July 1917 and left her indebted to Magnus Bailey, Fishbein and his feisty daughter, Minerva. Where Mags is humble and hard working, Minerva Fishbein is everything Mags is not. Her sense of entitlement leaps from the page from the moment she appears. That entitlement, coupled with stubbornness, leads her to believe that Magnus Bailey, a man 15 years her senior, belongs to her and no other woman. Her obsession with Magnus sets off a series of events that leave him confused and running from the red hair. In turn, his rejection turns Minerva into someone that no one ever expected her to become. I really didn't expect to enjoy this book as much as I did. I really liked the characters, including Mr. Fishbein, who Glickman describes as kind of a creepy looking man, but his goodness and sense of loyalty come across really well. The flashy Magnus Bailey and the shrewd Minerva are two characters that normally I could take or leave, but I found myself rooting for them, together and apart. I would have liked to see more of Aurora Mae, a cousin of Mags, who plays a role in Magnus' later life. Her back story was briefly mentioned, but sounded so intriguing that I would have read a book based on her alone. 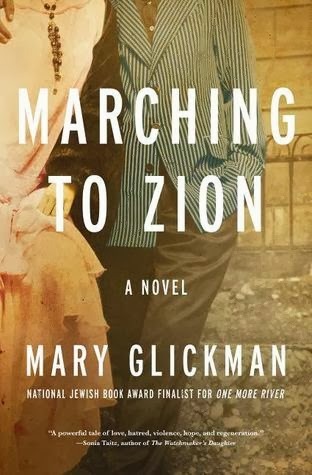 Overall, this is a solid effort from Mary Glickman.